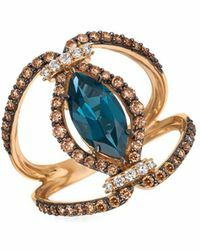 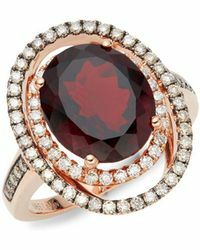 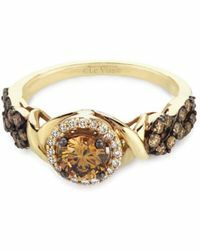 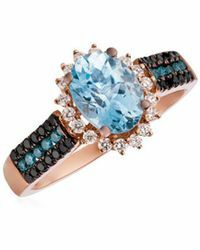 Family-run, legendary fine fashion jewellery label, Le Vian was established in New York in 1950. 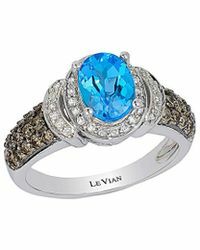 A firm fixture on red carpets around the world, Le Vian is synonymous with finery, preciousness and dazzling reverie. 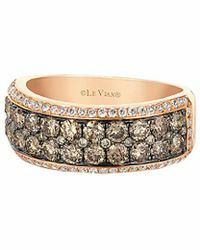 Boasting exclusivity when it comes to purveying the rare and beautiful 'Chocolate Diamond', Le Vian's standout, heirloom-like treasures are as innovative as they are refined. 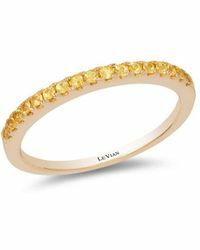 Mark a special occasion, seal the deal or simply say, 'I love you' with Le Vian rings. 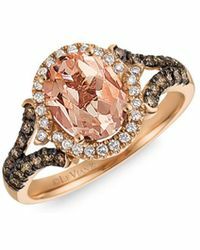 This varied selection of sensational, forever styles will hint at your impeccable taste, your will to commit and your romantic, eternal heart.